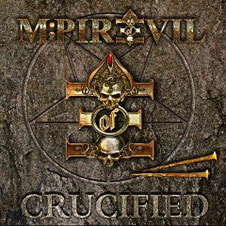 M:PIRE OF EVIL from the UK, will release on May 17th their second album "CRUCIFIED" through Mausoleum Records, which is a follow-up to "Hell To The Holy" (2012), the critically acclaimed and fan-favourite debut album. 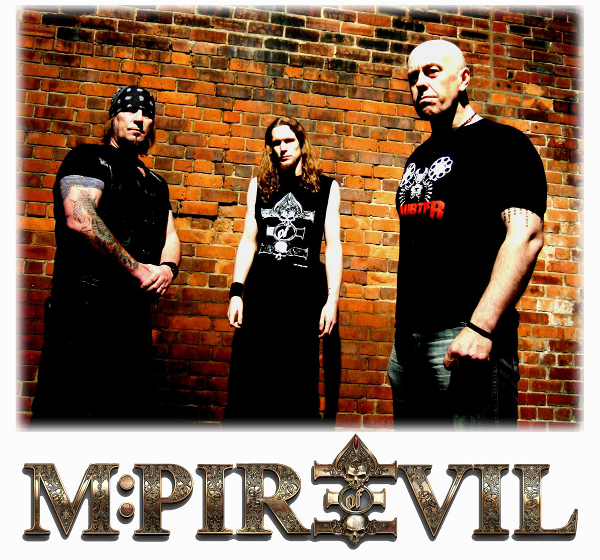 M:PIRE OF EVIL was formed as their own band in 2010 by Jeff "Mantas" Dunn (guitar) and longtime VENOM bass player/vocalist Tony "Demolition Man" Dalton. The duo had penned for PRIME EVIL which was called originally. 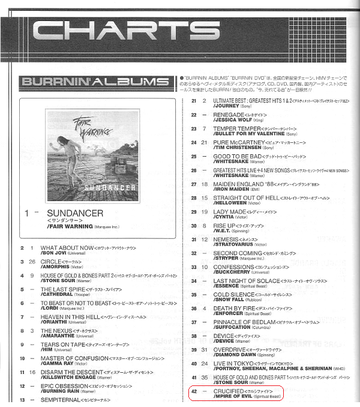 an album hailed as a return to form with its cleaner sound and the mighty vocal attack of Dolan. The brand-new album that includes some VENOM favourites from the PRIME EVIL era, consists of eleven high-octane-fuelled monster tracks featuring dense riffs, propulsive rhythms and intense vocals, painting aural pictures of evil and destruction. The band has a new member JXN as a drummer who joined from this album.